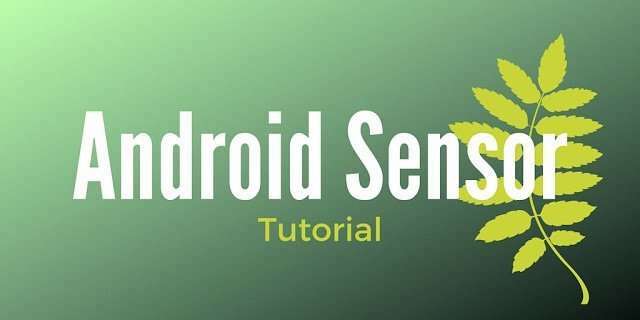 One of the most interesting topics in my opinion is how to use Sensor in Android. Nowadays our smartphone are full of sensors and we can use it to control somehow our app. just to mention some of them. In this post we will explain how to obtain a list of sensor and how we can use one of them (i.e Barometer sensor). We can retrieve the sensor list too and we need a bit of code. What’s now? We can have several information from the Sensor class, for example Vendor sensor resolution, min and max range. You have to keep in mind that sensor range can vary among different sensors. Once we have the list we can check if the smartphone supports our sensor. Now we have our sensors we want to get information from them. For example a typical application can show the pressure trend to know if the sun will shine or we will have clouds. In this post, you learnt how to read value from sensor in android and how to handle data to build an app. Source code available @ github.